The Lebanese army has reaffirmed its readiness to confront the “Israeli aggression” by any means at its disposal if the ongoing disputes and already tense relations between the neighbors escalate into an armed confrontation. Earlier this month, Lebanon signed its first contracts to explore two offshore zones for oil and gas. 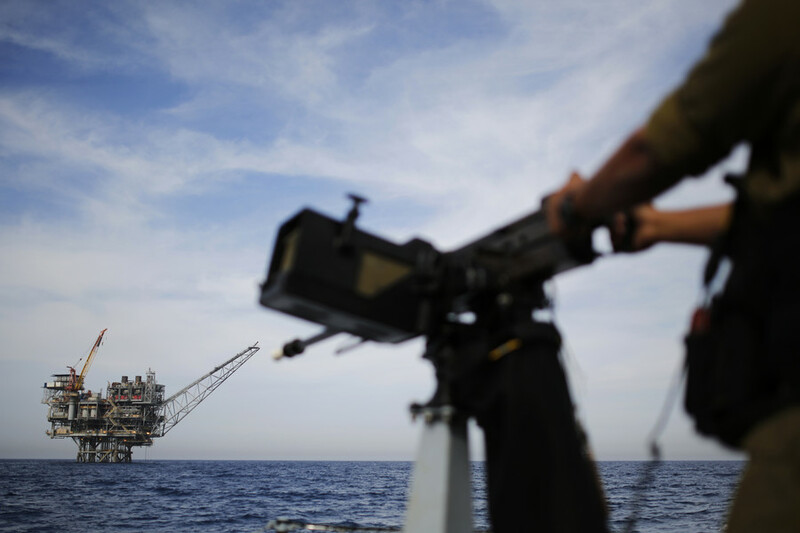 One of the parcels included exploration rights to the so-called Block 9, a triangle off the coast that is around 860 square kilometers – which Israel claims the rights to. 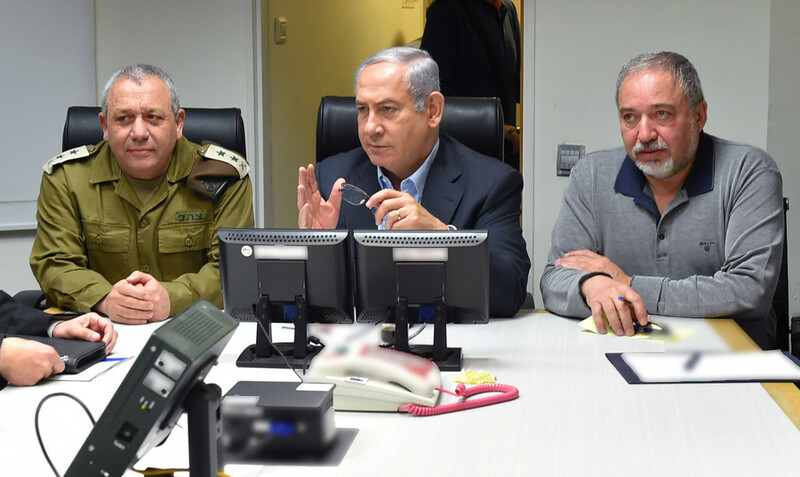 Israeli Defense Minister Avigdor Lieberman described the move as “very provocative,” noting that Block 9 falls under Tel Aviv’s sovereignty. 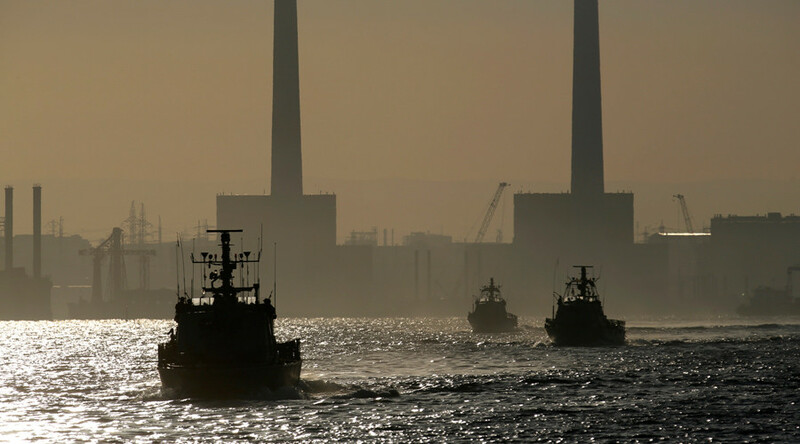 As Israel continues to assert its rights over the continental shelf, a consortium of international energy companies, including Italy’s Eni, France’s Total and Russia’s Novatek, have already received approval from Beirut to explore the two blocks off the coast. Last week, Hezbollah leader Hassan Nasrallah expressed readiness to attack Israel’s oil and gas operations in the Levant basin off the Mediterranean if asked to do so by the Lebanese Defense Council. 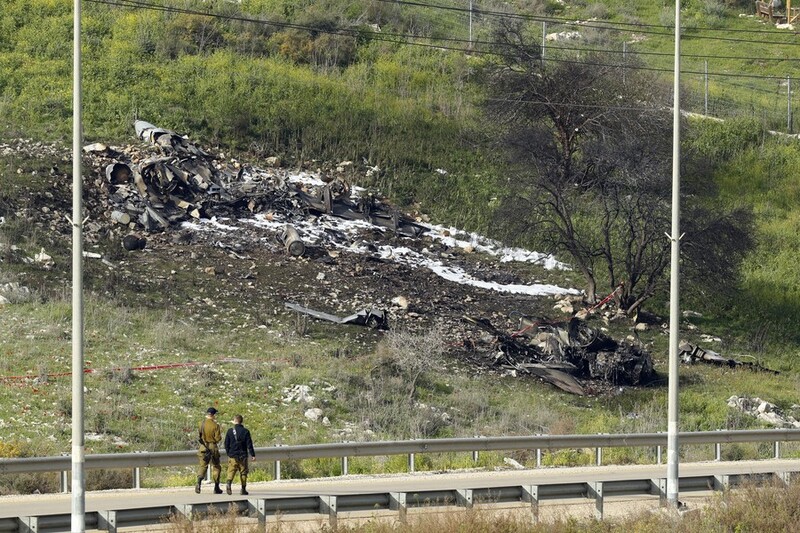 “The worst nightmare would be if there is a direct confrontation between Israel and Hezbollah... the level of destruction in Lebanon would be absolutely devastating, so there are major points of concern around this situation,” Guterres said Monday. 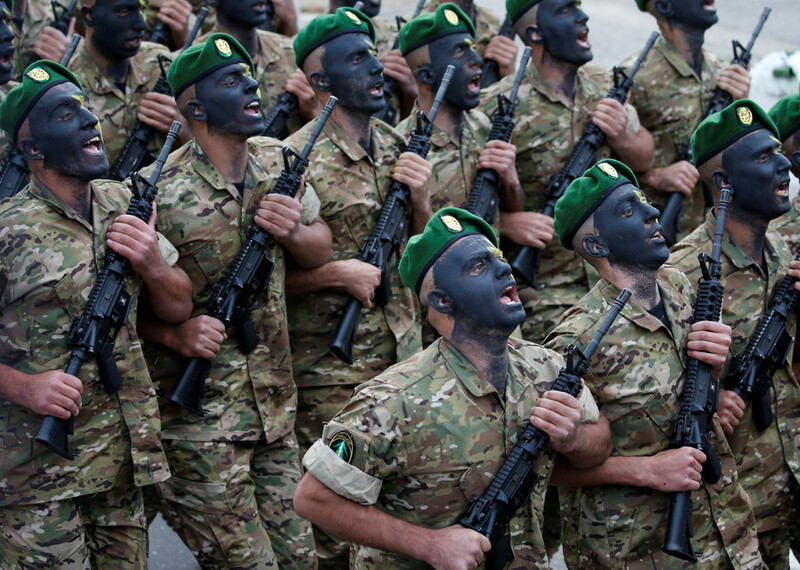 Israeli tensions with Lebanon have escalated to an unprecedented level since the 2006 war. 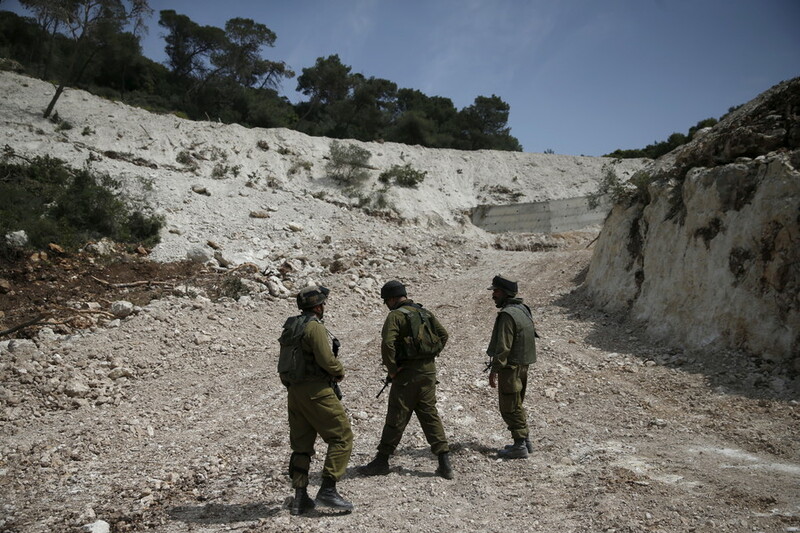 Israel’s construction of a border wall and its attacks on Hezbollah and Iran have deteriorated the tensions even further. Israel repeatedly stated that it is prepared to take action to prevent Iranian advanced munitions from reaching Hezbollah via Syria. On Sunday, Prime Minister Benjamin Netanyahu accused Iran of “devouring wide swaths of the Middle East” through its proxies, including Hezbollah in Lebanon. Tel Aviv believes that over the years, Hezbollah, with the help of Iran, has accumulated over 150,000 missiles capable of striking Israel. On February 10, Israel carried out the biggest air force operations in 30 years against Iranian targets in Syria. If the next war breaks out, the IDF would respond with “maximum force in the minimum amount of time,” Major General Nitzan Alon, head of IDF Operations, told Army Radio. “The year 2018 has the potential for escalation, not necessarily because either side wants to initiate it, but because of a gradual deterioration. This has led us to raise the level of preparedness,” Alon said. The last major conflict between Israel and Lebanon broke out in 2006. The military confrontation, known as the Second Lebanon War in Israel and the July War in Lebanon, lasted 34 days and ended with a UN-brokered ceasefire. The conflict claimed the lives of 1,191 Lebanese people and left more than 4,400 injured, according to the local officials cited by a UN report. More than 900,000 Lebanese had to flee their homes because of the hostilities. Israel reportedly lost fewer than 200 people in the conflict, according to various sources, with most of them being IDF soldiers.